After three competitions (1 National and 2 Regional) our girls have already seen both their technical and artistic scores signficantly improve. As a result they have all gone up in the rankings. These improvements are hugely satisfying as they are confirmation of the progress achieved by our new early morning training system and the tireless work of our skaters. Back in September we brought in a new training concept. Each morning from 6.30 am, skaters in the competition group come together for skating sessions before school. 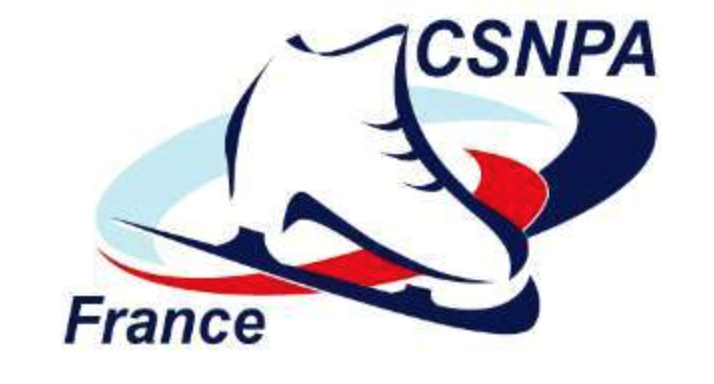 This is a method used by several of France's most successful figure skating clubs. It allow smaller groups of similar level skaters to concentrate on both the technical and artistic aspects of skating in a calm and safe environment. We would like to extend our heartfelt thanks to everyone who has helped us to put this new system in place. Notably Eric FOURNIER, Président de la communauté de Communes, who agreed to make the ice rink available to us. We are equally grateful to the rink staff with whom we share our early mornings. We are delighted to see such great results so early on in the season. We hope that our new 'modus operandi' will help all of our competitors to do even better, as well as enabling us to fly the flag for Chamonix.